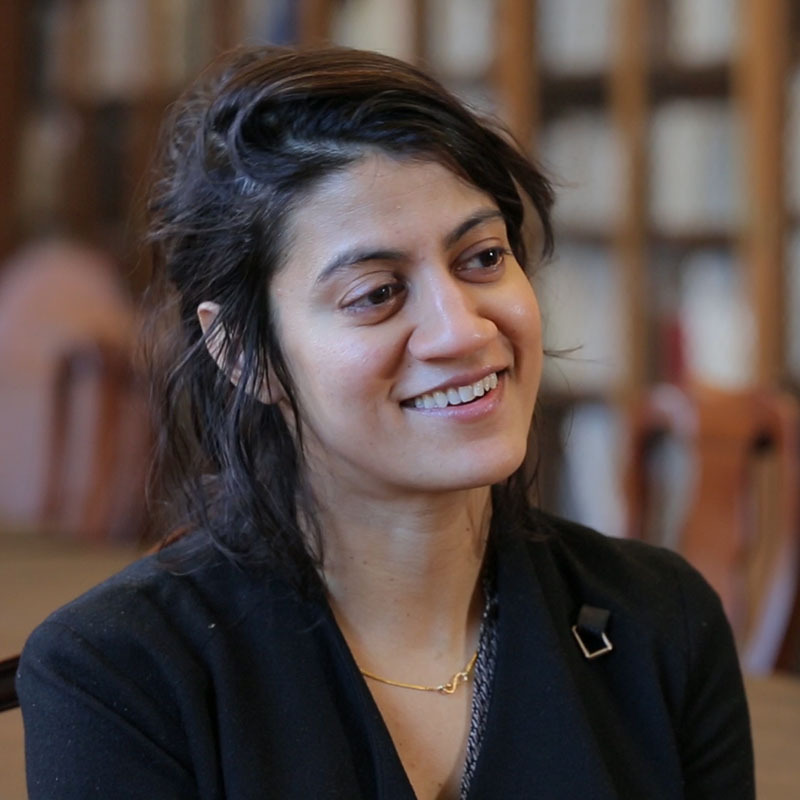 Sreemati Mitter is the Kutaiba al-Ghanim Assistant Professor of Middle Eastern History and International and Public Affairs at Brown University. She is completing her first book, entitled “A History of Money in Palestine: From the 1900s to the Present.” Her work examines the economic and monetary dimensions of statelessness. Mitter is also a research fellow at the Institute for Advanced Study in Toulouse, France. She received her Ph.D. and Master’s in history from Harvard University and a Master’s in Public Policy from Harvard’s Kennedy School.